After the start of the final round was delayed by torrential rain which flooded the greens at The Grove and forced early scores to be scrapped, Noren overcame a mid-round stutter with birdies at two of the last four holes to fire a 69 for an impressive winning score of 18 under par. Bernd Wiesberger briefly drew level with the Swede down the stretch but had to settle for outright second place, while Lee Westwood put a difficult month behind him as a closing 67 earned him a podium finish. Richard Bland will take a one-shot lead into the weekend of the British Masters after edging ahead of Andrew Johnston and Alex Noren on a second day of excellent scoring at The Grove. Bland fired the round of the day, storming home in just 30 blows to card a seven-under 64 which lifted him to the top of the leaderboard on 11 under par, while he also completed 36 holes without a single bogey. Ian Poulter has apologised for not teeing-up in this week's British Masters at The Grove. The 40-year-old Englishman has described his appearance at the on-going Macau Open, instead of the Masters, as a needs must situation, as he battles to retain his playing rights on the PGA Tour. Following a 20-week absence because of injury, Poulter has taken up a medical exemption in a bid to earn enough money, as well as FedEx Cup points, to stay on the American-based tour in 2017. 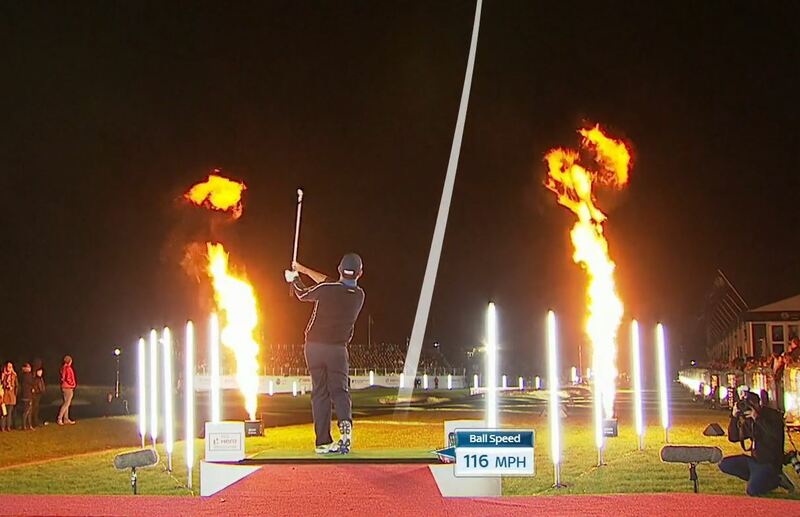 Alex Levy was crowned the inaugural Hero Challenge champion as British Masters week kicked off with a British television first under floodlights at The Grove. 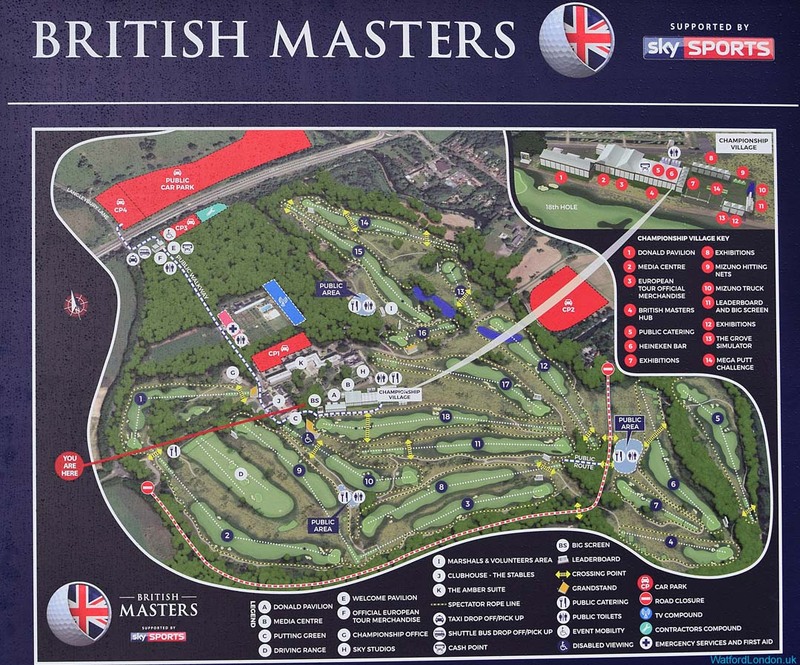 The Grove is hosting the British Masters golf tournament on 12-16 October. To ensure the success of the event and minimise the impact on our roads, temporary road restrictions will be in place. 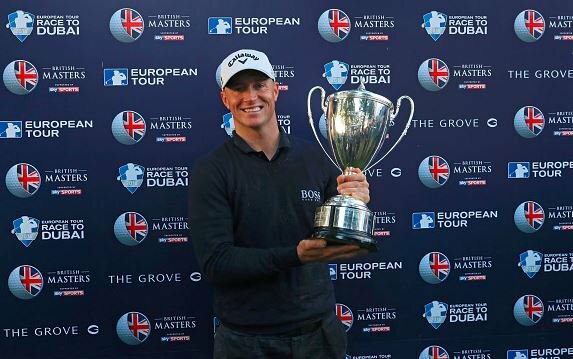 Stars of the European Tour will go head-to-head under floodlights in an innovative, fast-paced one-hole knockout contest at The Grove next month. The Hero Challenge will feature eight players in seven quick-fire head-to-head straight knockout matches, with the last man standing being crowned champion and the entire contest concluded in less than an hour. Former Watford boss Gianfranco Zola and Arsenal and Wales midfielder Aaron Ramsey are among a star-studded cast set to play in the British Masters Pro-Am at The Grove on Wednesday. As well as former Chelsea boss and Italian international Zola, ex-AC Milan striker Andriy Shevchenko is also set to take part in the 18-hole event, along with Liverpool greats Kenny Dalglish and Robbie Fowler, plus several Sky Sports presenters and pundits including Jamie Redknapp and Matt Le Tissier. 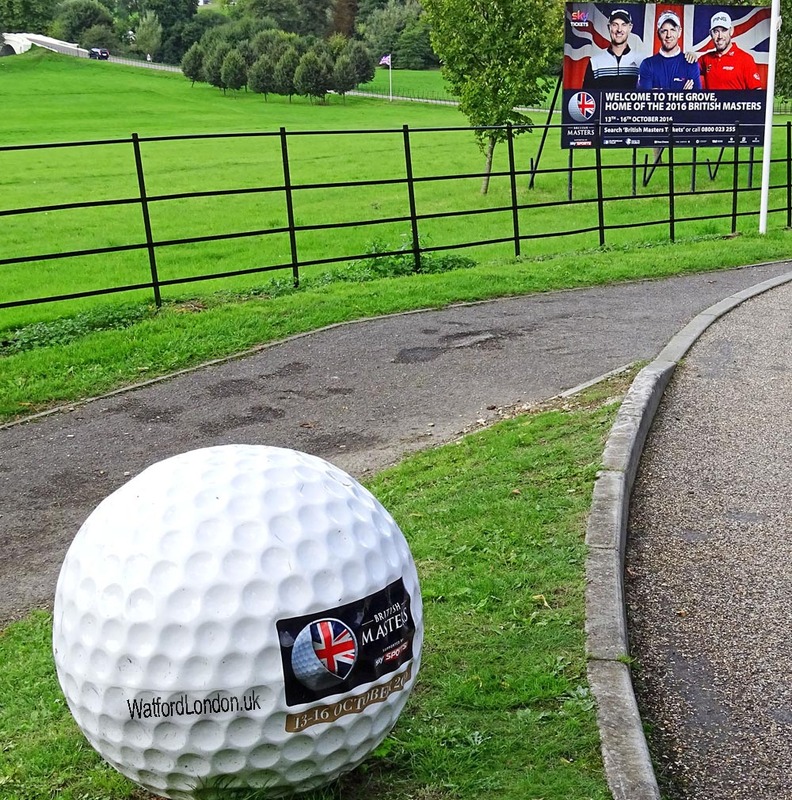 Formula 1 world champion Damon Hill, rugby union stars Will Greenwood, Mike Tindall, Keith Wood and All Blacks legend Zinzan Brooke and seven-time world snooker champion Stephen Hendry. The Grove will host only its second European Tour event, having held a World Golf Championship tournament nine years ago, won by former world number one Tiger Woods. Luke Donald, former World Number One, returns to The Grove for this prestigious event in his role as tournament Ambassador. 'I'm very delighted to say we are going to The Grove, which of course hosted a WGC back in 2006,' said Donald. European Tour, Fairhurst (As Transport Consultants), Hertfordshire Highways, Highways England and Hertfordshire Constabulary have developed a Travel Management Strategy.